During his camping, the now president – elect Trump claimed that, if elected, he would appoint a special prosecutor to investigate former Secretary of State Clinton’s misuse of her private email server and other allegations. However, now, CBS News reported that it seems that he is having second thoughts. Reporter Maggie Haberman commented that Trump believed that a prosecution “would be very, very divisive for the country”. Would that mean that Clinton would not face consequences? Not according to Rep. Darrell Issa. On Fox News, he stated that, although the Elect President-Elect may not appoint a special prosecutor, Trump would not interfere with the FBI’s decisions regards to Clinton. Issa emphasized that President Obama’s administration did not grant independence to the justice Department to investigate. Thankfully, Trump’s administration would not interfere with the FBI’s investigation of the misuse of Clinton’s emails and other allegations. 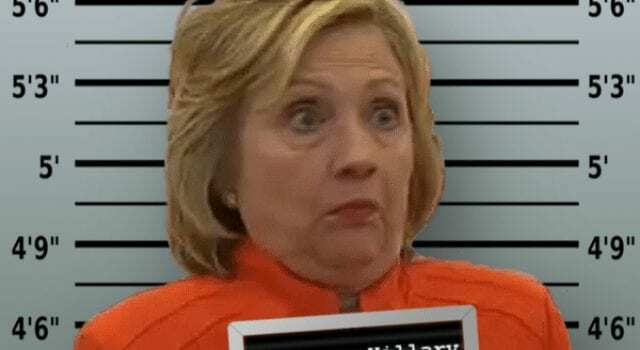 Finally, she and those government officials involved can face the consequences of their actions if they are found guilty. Next articleBeards are tooo masculine?